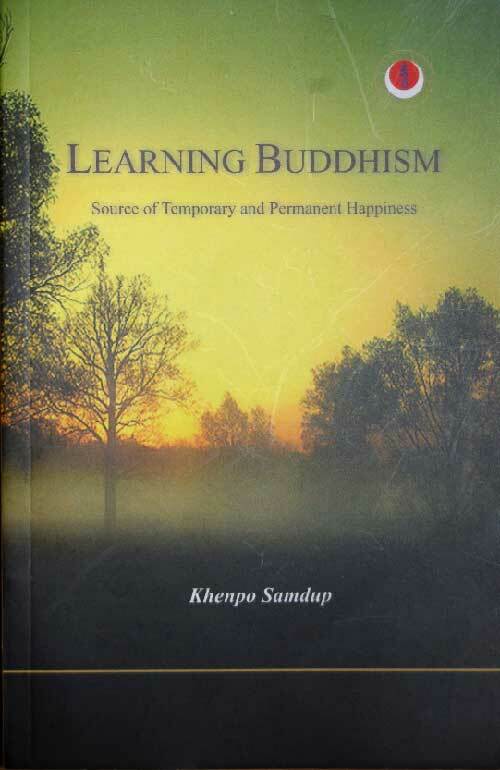 Learning Buddhism, Source of Temporary and Permanent Happiness. 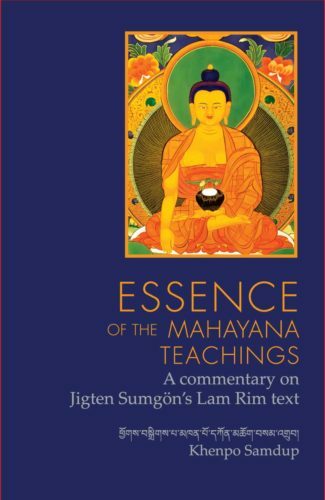 Learning Buddhism, Source of Temporary and Permanent Happiness, is a condensed compilation that reflects the essence of the Buddha’s teachings, as well as the commentaries and treatises of all the great learned ones who followed. 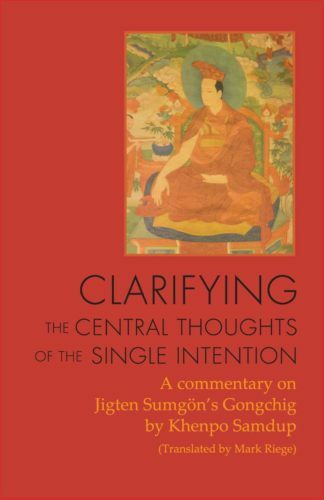 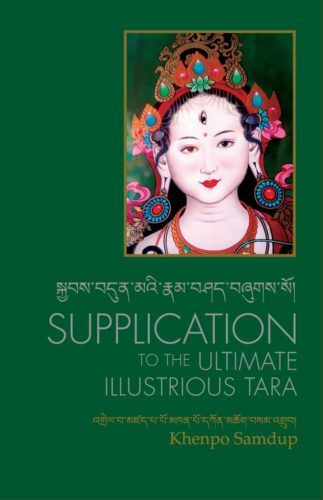 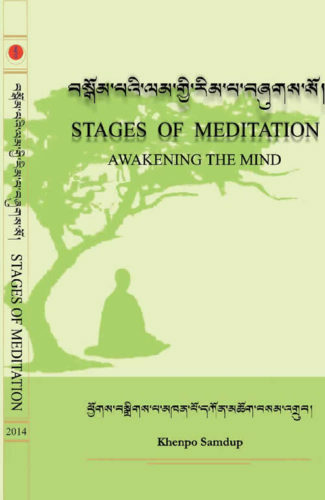 It is a compilation that will be useful for the current times, and particularly for those who have a sincere interest in the Buddhadarma.